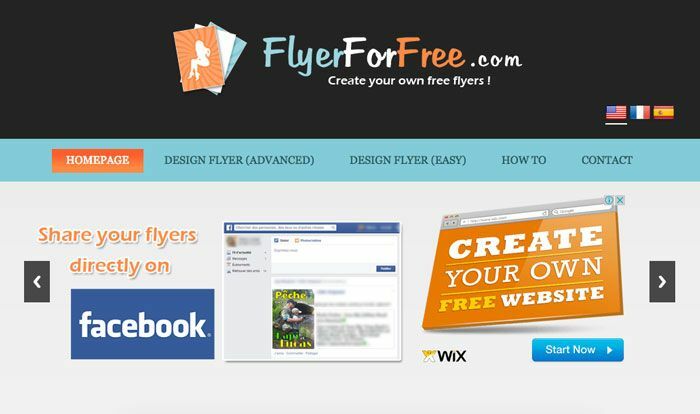 Are you Looking for free flyer maker online? Are you still finding it difficult to make a flyer using some of the best free application on the web? 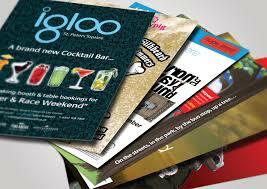 You might find this list of best places to design and create flyer online very useful. 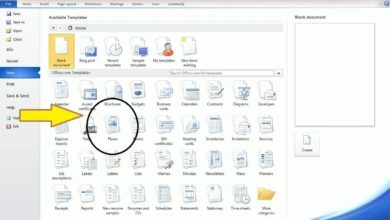 Free Flyer Maker Online – 8 Best Online Apps. Here, we will be looking at the 8 best and free websites where you can design and create your own flyer for free without any copyright issues. The best website to design any Kind of graphics be it flyers, business card, infographics or even logo is Canva. This Website is one of the most popular places to create your own unique and professional flyer online. It also has an Application for both iOS and Android which you can still download and create your own flyer. I have been using this website for a long time and it has lots of advantages. For example, you can actually choose already designed free flyer design templates by professionals and modify it to your liking. The website also have tools that help you in changing both background colours, text colours and to also change an image and import one. You can resize the image and download them for free after you must have finished your work. 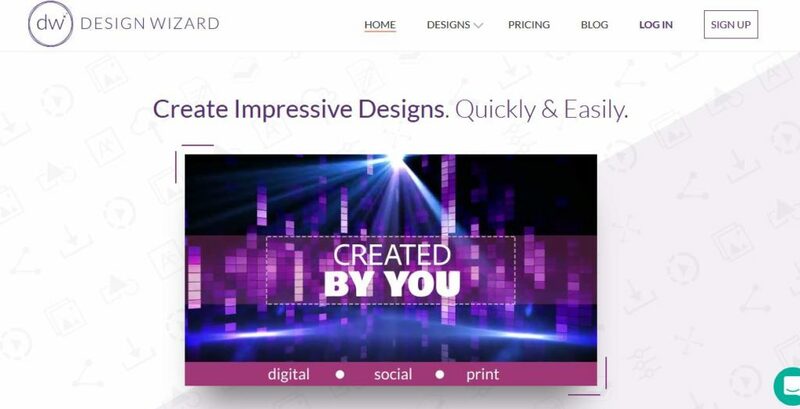 Mycreativeshop is one of the best online flyers maker dedicated to easy and fast flyer design. The website already has tons of customizable flyers to get you ready and you can easily print them out when you are done. To get you started you can start by making use of the search bar to quickly navigate to your choice of flyer or you can choose already design flyers on the list and redesign them to your needs. The PosterMyWall comes with thousands of free templates that you can use to design your flyer and download them all for free. There are still pro version when printing them depending on the quality you want. Starting from a banner, poster print, bulk flyers, and postcards and others. The good news here is that you can still print them without paying any buck because there is an option for high-quality download which is free. What are you waiting for, give this online flyer design tool a try and you will be very happy you did. The name already is speaking for it. The website is another great place to make quality flyers in a few minutes. You can create any kind of flyer on this website. You can even design a graphic flyer for free and print them on a high-quality format. Don’t let the name discouraged you. You can access the website even on your mobile phone and you can download the Android app at Google PlayStore or visit their website. 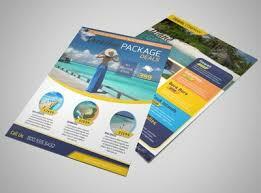 On this website, you can make lots of fascinating and free printable flyer for your business. The only downside of this website is that you can only access it on desktop only. We do hope the mobile version will be available soon. You can also design professional flyers on this website for free. The downside here is that it contains some ads which can be a little distraction to you when working on a particular flyer. Well, this is the price you have to pay for using their website to design a flyer for free. 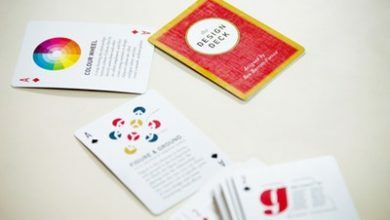 This is an excellent graphic design tool which allows you to personalize an image or video in seconds. DesignWizard has over 1 million images and thousands of templates to choose from, including babysitting flyers, party flyers, real estate flyers and free event flyer templates. Its standout feature is the magic resize button, which allows you to change the size of an image while you are creating a design. Check out the website. Those are the free flyer maker online tools. It is now left for you to make your choice and share your thoughts with us through the comment box below this post. If you find this list useful, consider sharing it with your friends.